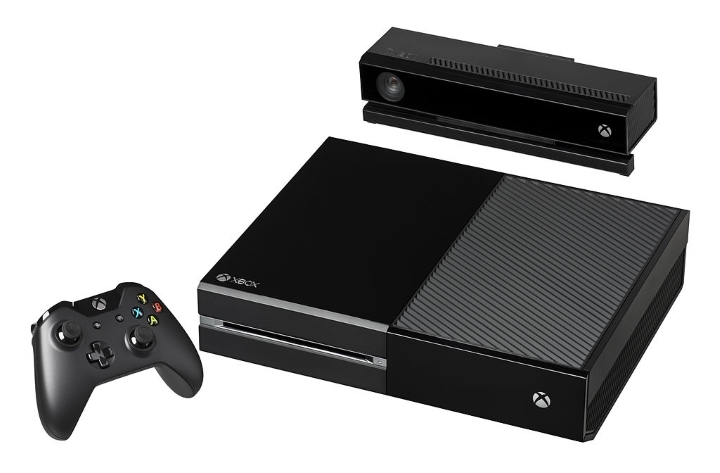 Will Microsoft ever sell 200 million Xbox Ones? Despite the fact that the Xbox One’s predecessor, the Xbox 360, was a hit console with a great library of games in the last generation, things did not turn out so well for Microsoft with their new-gen Xbox One. Actually, the machine is way behind Sony’s world-conquering PS4 when it comes to sales, with Sony’s console having surpassed the 40 million mark, while the Xbox One has reportedly shifted half the number of units. So this makes several comments by Microsoft’s Xbox boss Phil Spencer all the more surprising, as in a recent interview Spencer said that Microsoft’s original goal was to sell a whopping 200 million Xbox Ones. This obviously feels like an unachievable goal right now, given that Microsoft has sold one tenth the number of Xbox Ones… And reaching that 200 million goal would also make the One the best-selling console of all time, surpassing Sony’s classic PS2 which sold more than 150 million units during its lifetime. 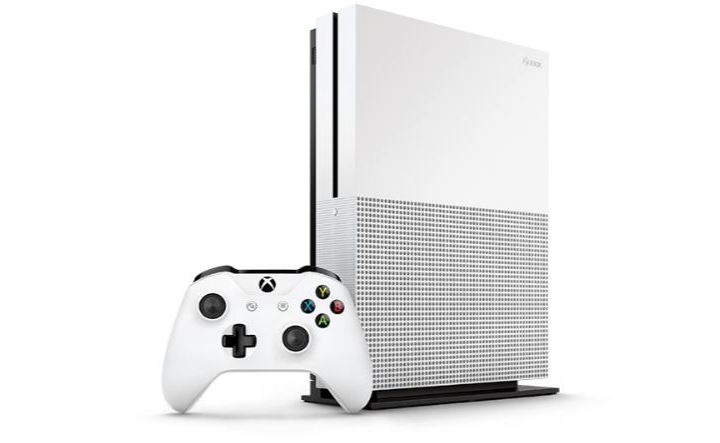 But the Xbox One’s fortunes might be changing though, as Microsoft has managed to beat Sony in sales during the months of July and August, thanks in no small part to the release of the new Xbox One S. This is an attractive redesign of the original Xbox One which does away with that model’s sore points, as it’s lighter, more compact, supports 4K resolution for video and HDR for improved graphics, has slightly upgraded performance and even comes with an ultra-high definition Blu-ray drive, an impressive feature for the price. Xbox sales have gotten a boost thanks to the release of the new Xbox One S.
Microsoft also has the Xbox Scorpio in the pipeline, a more powerful console designed for 4K gaming which will be a direct rival for Sony’s upcoming PS4 Pro. So will Microsoft be able to reach the lofty goal of selling 200 million consoles this generation? This seems highly unlikely, but perhaps catching up with the PS4 in terms of sales might not be such a far-fetched goal with the new attractive Xbox One S model and the upcoming Scorpio. After all, Sony had to play the catch up game in the past generation, as the PS3 came out a year later than the Xbox 360, but ended up selling almost as many units as its rival in the end. It remains to be seen then, how things play out in the remainder of this generation, but it’s clear that with the release of new console models and the advent of 4K gaming, that things are going to get exciting in the console world for sure.